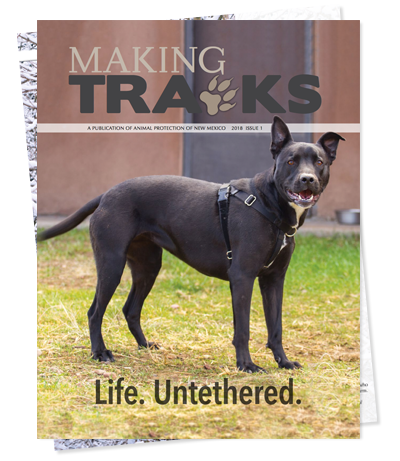 Permanently chained dogs, and the struggle to change laws that permit 24/7 chaining, are the focus of the cover story in the January/February 2009 issue of Animal Sheltering magazine. New Mexico animal advocates, including APNM’s Community Programs Manager Leslie King, were interviewed for the in-depth article about dog chaining issues across the country. 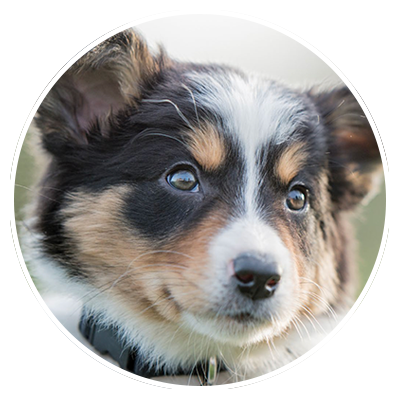 We encourage you to read this important article, which is one more tool that everyone can use in work to ban the practice of condemning dogs to lives on chains. 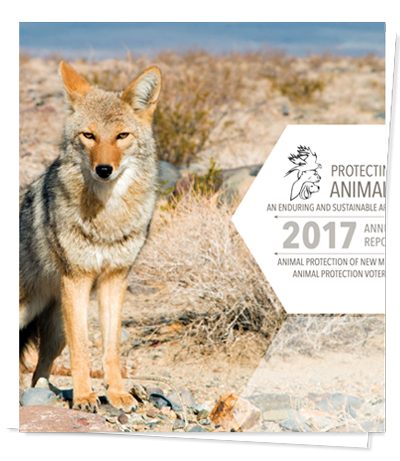 APNM’s work to end permanent chaining of dogs includes its study, prepared in collaboration with the New Mexico Department of Public Safety, called “The Public Safety and Humane Implications of Persistently Tethering Domestic Dogs.” The report is available for free download from APNM. Animal Sheltering is published by the Humane Society of the United States. The End of the Chain? When it comes to recognizing the dangers posed by persistent dog chaining, some people get it, and some don’t. Making her rounds in the nation’s capital, officer Ann Russell of the Washington Humane Society (WHS) has encountered both types. It’s a muggy Tuesday in August as Russell approaches the small back yard of a single-family home in southeast D.C. On a wooden deck off the home’s second story, she sees a dog tethered by a cable to the railing. The dog barks upon first spotting Russell, then pees nervously when the officer gets closer. The deck is littered with dog poop, and the dog’s water bowl has algae in it. Perhaps most alarmingly, the dog could slip off the deck and wind up hanging by her neck. (Each year, Russell says, about a half dozen chained dogs in D.C. strangle while tethered.) The home’s occupants are nowhere in sight. Russell walks to the front of the house and knocks on the door, which has a Keep Out sign posted on it. After a few minutes, a woman and a young girl appear. In a cordial-but-firm manner, Russell, who has visited this address before, explains the problems with the chained dog’s living conditions, and promises to return the next day to see if they’ve been corrected.